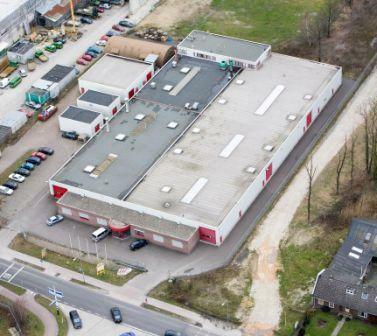 LUC is located on industrial estate Bouwberg. To reach the facility you can follow the signage to Industrial Estate Parkstad no. 2595.